IMISCOE is Europe's largest network of scholars in the area of migration and integration. The network involves 46 member institutes and over 700 scholars from all over Europe and focuses on comparative research, publications, the organization of events, PhD training and awards and communication. The network supports more than 30 research clusters and the IMISCOE annual conferences have become a key item in the agenda of most scholars in our field. 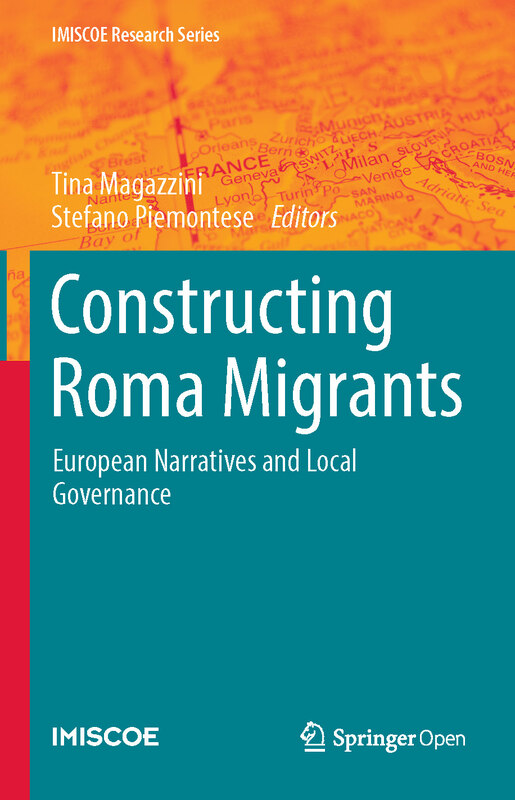 Furthermore, the network publishes various book series (a Research Series and a Text Book Series) and the journal Comparative Migration Studies. Migration constitutes one of the most debated societal issues in contemporary Europe. Reflecting the salience of migration as a policy issue, migration research has grown exponentially. This series is the official book series of IMISCOE, the largest network of excellence on migration and diversity in the world. 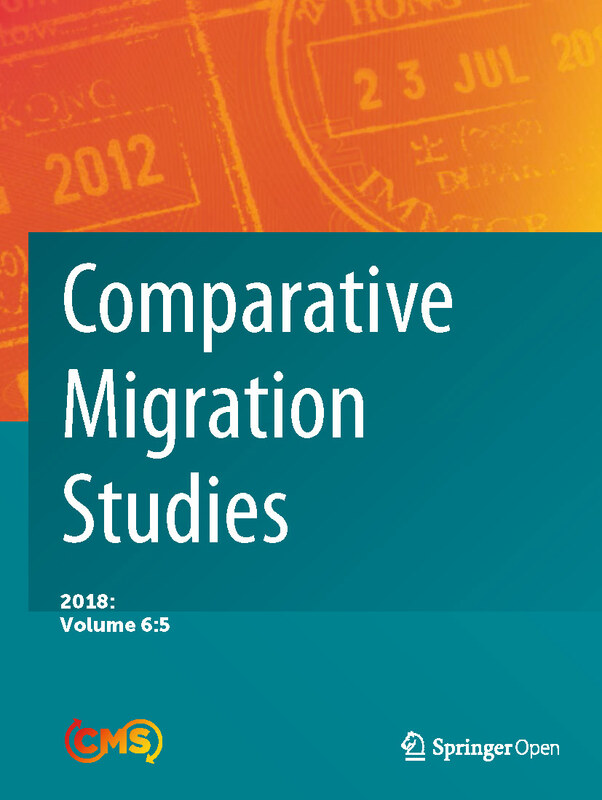 To reinforce its support to groups of scholars working together within the field of migration studies, IMISCOE announces a new call that will initiate a new research infrastructure within the network. Visual representation of the 15th IMISCOE's conference in Barcelona by UPF. 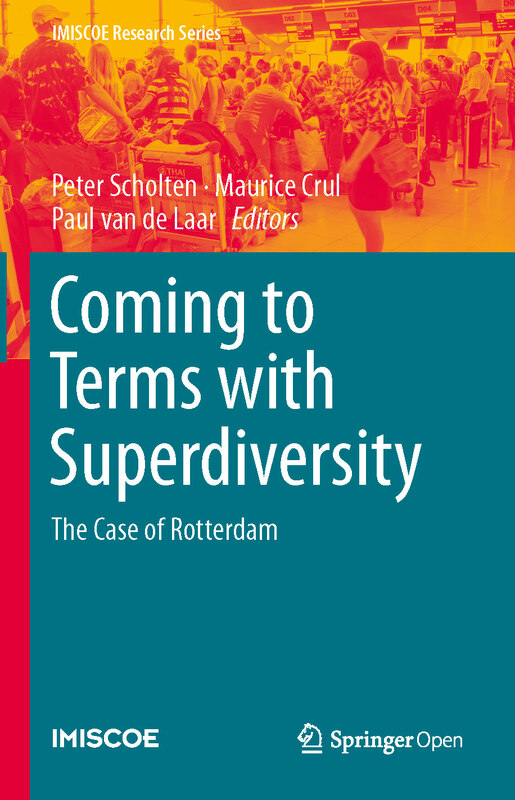 Understanding urban diversity, or what’s the matter with Rotterdam? Throughout the year numerous IMISCOE events are organised, in the context of research clusters, publication events, PhD training, etc. The most important item on the annual agenda of IMISCOE is the Annual Conference, which has been organised every year since 2004 by one of IMISCOE's member institutes. This year's 15th Annual Conference took place in Barcelona. In 2019 the 16th Annual Conference will be held in Malmö, Sweden: 26 - 28 June, 2019. IMISCOE distributes news from the IMISCOE network as well as news from IMISCOE members (individuals as well as member institutes). The latter category includes news on activities, research, publications and events from members, as well as selected news that is important for the network members. Both types of messages are also included in the monthly newsletters of IMISCOE. Training of researchers is an essential task of the Network. By pooling the resources and expertise of its partners and members, IMISCOE facilitates the highest quality training for all Network members. It also makes long-term investments in the broader field by opening its training facilities to non-members. To this aim, the Network organizes annual winter- or summer schools for PhD's, as well as specific training modules at other IMISCOE events. Over the past decade IMISCOE has provided seed money to selected research initiatives. It has issued consecutive calls for new research initiatives. The aim of these initiatives is to mobilize colleagues in order to explore possibilities of enhancing new research (by developing research proposals), of joint publications or other activities around specific topics as well as the establishment of Standing Committees for more long term research initiatives. Ageing migrants are a growing and diverse population throughout Europe and beyond. Research on this group, while still in its infancy, focuses on a variety of themes: care for and by ageing migrants, transnationalism, active ageing, inter-generational relations, return migration, health, well-being and vulnerability, rights and social policies, social networks, labour market participation, and much more.